The CosPro Agency is a talent agency that coordinates, books and trains beauty experts and makeup artists for various events in top key markets. These events usually take place in mass-market retailers, such as drug or food chains. Talent represents specific store brands such as Cover Girl, Olay, Max Factor, Revlon, Coty and L’Oreal. 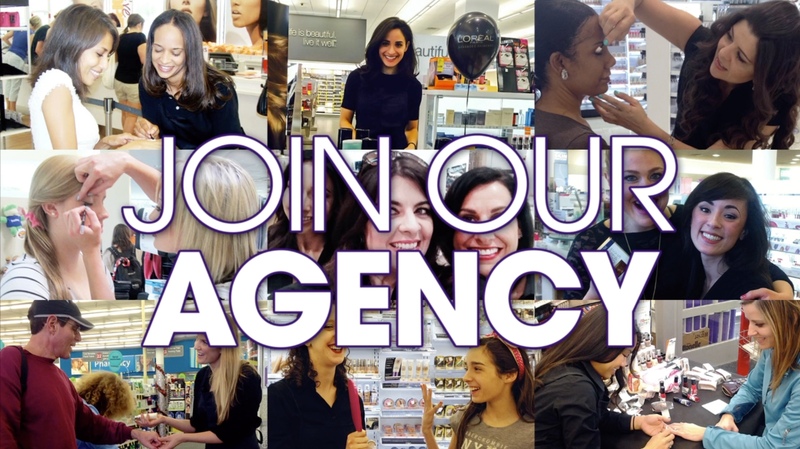 We are always looking for beauty experts across the nation to join our agency. Once listed with our agency, a talent representative will contact you for events in your specified area(s).